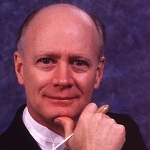 James Sinclair is a noted conductor and recording artist. 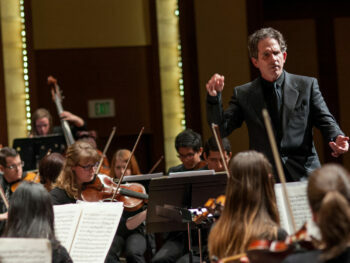 He has been the music director of the New Haven (CT)-based Orchestra New England since its founding in 1974. 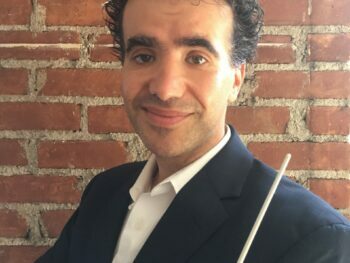 His versatility in delivering superb performances in styles ranging from the Baroque to the pops literature has driven the remarkable success of Orchestra New England. James Sinclair is among the world’s pre-eminent scholars and champions of the music of Charles Ives. He is the Executive Editor for the Charles Ives Society, supervising the work of Ives scholars throughout the world. In 1999 Yale University Press published his nearly 800-page A Descriptive Catalogue of the Music of Charles Ives. 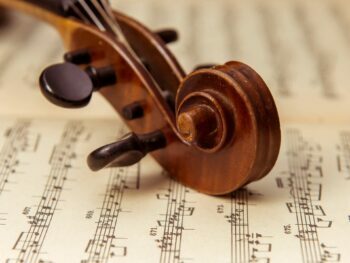 The Association of American Publishers cited the catalogue as the best publication of 1999 in arts scholarship; ASCAP (the American Society of Composers, Authors and Publishers) gave the book its Deems Taylor Award Special Citation for writing on the arts. Sinclair is currently recording for the Naxos label the complete orchestral music of Charles Ives with orchestras in the UK, an eventual eight-CD set. With Orchestra New England, Sinclair has recorded a number of Ives works for Koch International; the NPR Guide to Building a Classical CD Collection rates his 1991 recording of Three Places in New England as the best available of that important Ives work. Available on the Sony Classical label is Sinclair’s work on the new critical edition of Ives’s most important and formidable orchestral work, the Fourth Symphony; Michael Tilson Thomas and Sinclair led the Chicago Symphony Orchestra in the critically acclaimed recording. 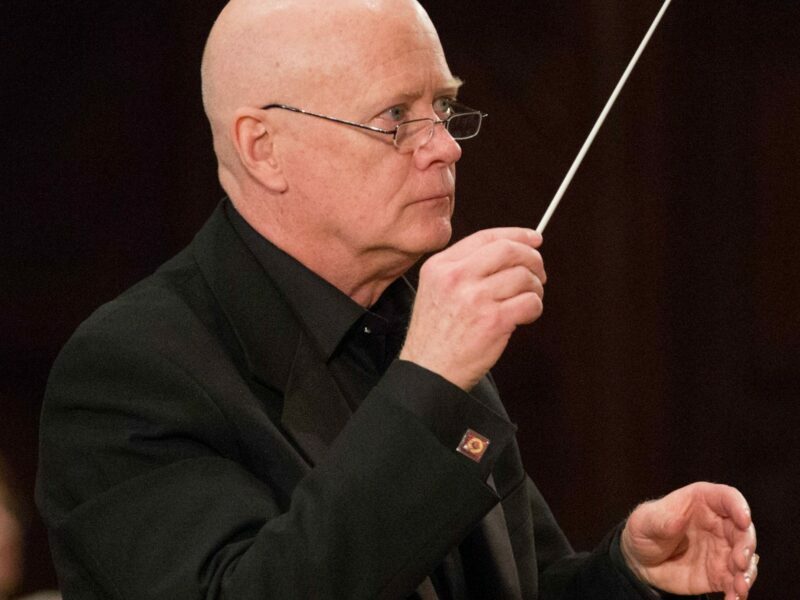 Maestro Sinclair has served as music director for four PBS television documentaries including the Peabody Award-winning film about Ives, A Good Dissonance Like a Man. A native of Washington D.C., James Sinclair was educated at Indiana University and taught at the University of Hawaii before locating in New Haven in 1972. 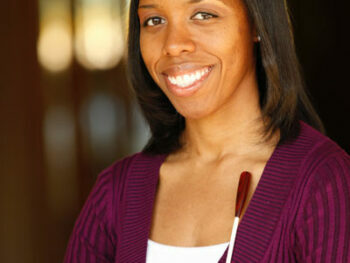 At Yale University, he has served as Assistant Professor and Visiting Lecturer in Music. Sinclair is cataloguer of the John Kirkpatrick Papers and the Charles Ives Papers at Yale and is an Associate Fellow of Berkeley College (Yale). James Sinclair is married to Sylvia Van Sinderen.